Press Release (ePRNews.com) - SYDNEY, AUSTRALIA - Nov 15, 2017 - International Capital Markets Pty. Ltd. (IC Markets), The world’s largest True ECN foreign exchange provider, has introduced 4 new Cryptocurrencies to its market leading forex offering. The new additions are in response to increased global demand for Cryptocurrencies and follow the successful release of Bitcoin (BTCUSD) to IC Markets clients in August this year. The new Cryptocurrencies all have market capitalisations in excess of 1 Billion USD, are highly liquid and well supported across multiple exchanges. They include: Ethereum (ETHUSD), Bitcoin Cash (BCHUSD), Dash Coin (DSHUSD) and Lite Coin (LTCUSD). IC Markets tight exchange pricing and no commissions provide ideal conditions for traders looking to speculate on Cryptocurrencies. Additionally, the Cryptos are offered as CFDs, allowing traders to go long or short on margin. IC Markets Director Angus Walker added: “As a speculative medium, there are few products in the world that can compare with Cryptos right now. Since our clients are active traders, we give them the products with the best opportunities to trade as well as the best trading conditions to fully exploit those opportunities. These additions highlight our commitment to provide our clients with opportunities relevant to the current financial landscape”. Sydney headquartered International Capital Markets Pty Ltd is the world’s largest Foreign Exchange provider. 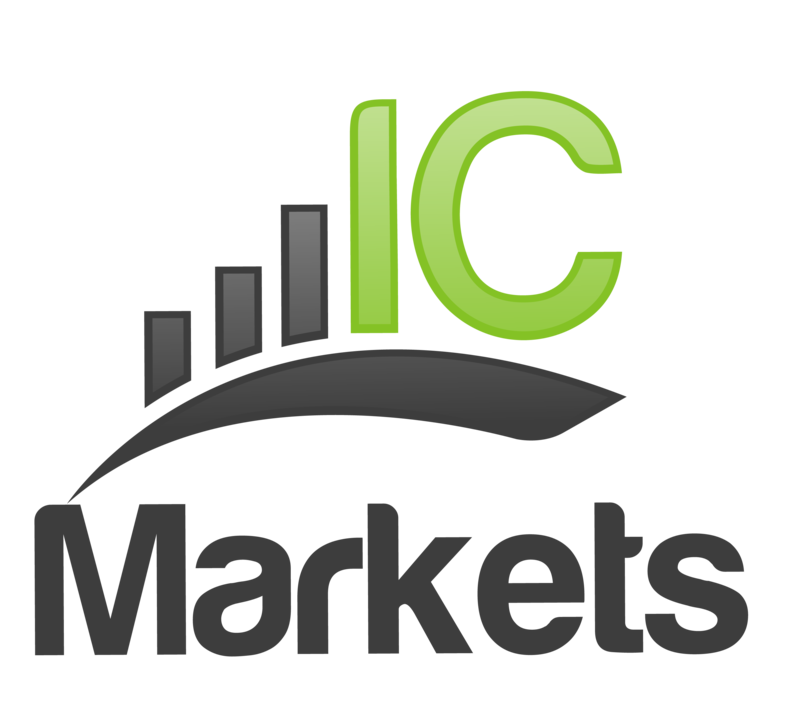 IC Markets is the industry leader, distinguishing itself with unique True ECN forex technology, proprietary tools and services, and a remarkable focus on customer service. IC Markets is regulated by the Australian Securities and Investments Commission in Australia (AFSL 335692).